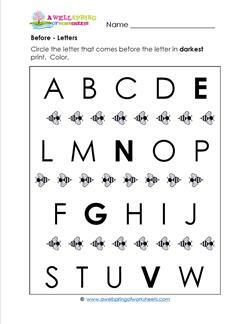 These positional words worksheets will help your kids practice the positional terms we might think they already know. The terms addressed in this section so far are: before, after, between; top, middle, bottom; and left and right. 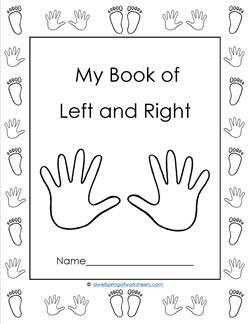 Teaching these concepts is very important because we think of and describe things in our environment and situations using these positional and directional words all the time as we get older. The resources relate to objects, numbers, and letters. 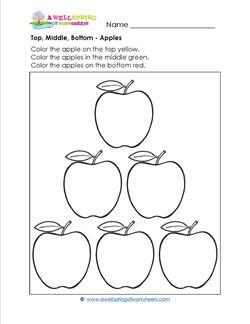 These worksheets are appropriate for kindergarten and first grade. Please go to this page to see all the positional words resources on this site.